hd00:11water wave from speed boat at the sea with blue sky. 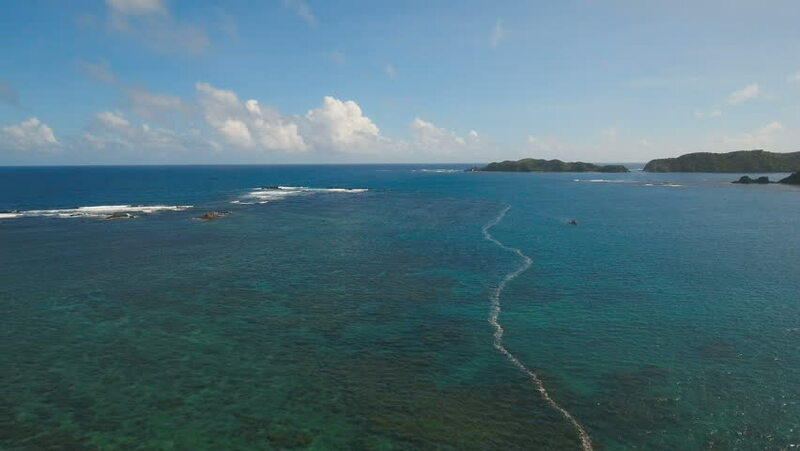 4k00:15aerial footage coastline with coral reef and blue water, dive boat. Moalboal popular place for diving Philippines, Cebu. Tropical lagoon with turquoise water. hd00:17Beautiful nature along Great Ocean Road, Victoria - Australia.